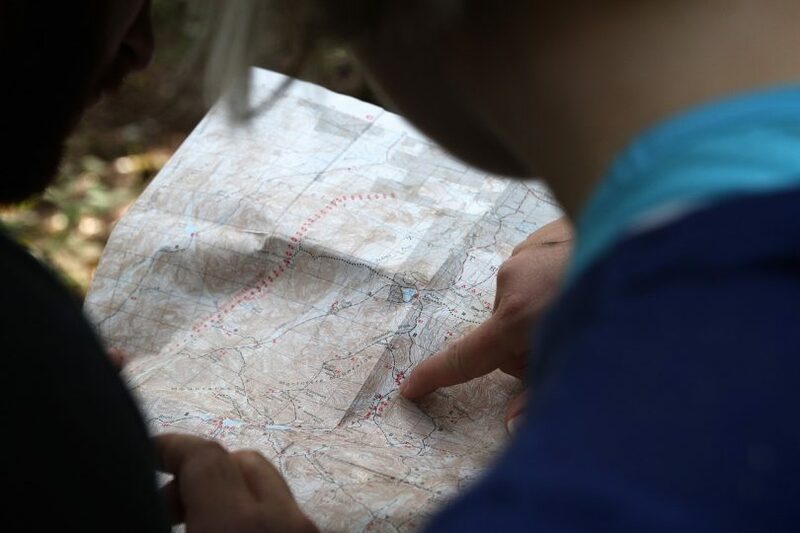 Maps are an important everyday tool for an ecologist, whether it is producing the graphics for a full blown environmental impact assessment, mapping the ecology for a small site, or just being able to identify the locations where you are meant to be surveying. However, the full benefits of integrating mapping into an ecologist’s work flow are often overlooked. By considering how maps and spatial information can be used in your project at the very beginning, there are massive benefits in terms of efficiency, consistency, accuracy and cost savings. So here are some ideas of how a more integrated approach to mapping can bring real benefits to your ecological projects. Map at the beginning – even before a project starts, being able to map the site or area to be surveyed can help in producing accurately costed proposals and avoid costly errors and misunderstandings between the client and surveyor. Being clear in your proposal of what your interpretation of the site is, will give the client a chance to clarify any misunderstandings before going on site and commencing the survey. It also gives a chance to identify any potential access or health and safety issues by examining in detail the site context before even setting foot outdoors. Calculation of the required survey area based on the site is then also straightforward by generating appropriate buffer zones around the site boundary (eg. 500m, 1km etc), and even ‘pre-processing’ the map to identify survey sectors or features. Make the most of existing information – Often a client will provide a PDF of the site to be surveyed, but these are frequently generated from information already held in GIS or CAD systems. If you can get the original data from which the PDF was generated, then you can save yourself a lot of time by using this information direct in your own site maps, extracting exactly the site boundary or even the background mapping that the client already has. Ordnance Survey licensing allows for mapping data to be used by a third party if it is used solely on behalf of the client, although a ‘contractors license’ may have to be signed to facilitate this, so by working with the client, time and money can be saved by not having to re-purchase or digitise existing information. A significant amount of spatial information is now available in the public domain through the “Open License” initiative. The Ordnance Surveys “Open Data” provides a wide range of scales of background mapping data and other datasets such as postcode lookups, Digital Terrain Models (DTM’s) and road networks, all freely available for inclusion in your own mapping and GIS software, and is also available as WMS (Web Mapping Service) feeds that can be used direct within software such as ArcGIS and QGIS without needing to download and process data files. The UK Governments Data.Gov.UK portal to Government produced datasets, includes spatial data in both downloadable GIS format (ESRI Shape and KML files) and also as WMS feeds. This covers everything from local administrative boundaries, ecological designations such as National Parks and SSSI down to Tree Preservation orders and very detailed LIDAR DTM’s. Combing and using all this freely available data on your maps before even going on site can save a lot of time while out surveying, as key features, boundaries and points of interest can already be marked up on your survey map. Survey Smartly – Preparation is the key to efficient and accurate surveying and preparing your maps correctly, is no different to making sure that any of your other tools and survey equipment are properly prepared. A key aspect to this is making sure your survey maps are of the correct scale and cover the correct area with as much information on (or left off), that will help surveying in the field. Recording data in a spreadsheet format can also help maintain consistency and accuracy, particularly when a survey may be spread over several days, months or even years and undertaken by numerous different surveyors. The added benefit is that correctly structured survey data in a spreadsheet can then easily be linked to the GIS when back ‘at base’ and rapidly create a map. 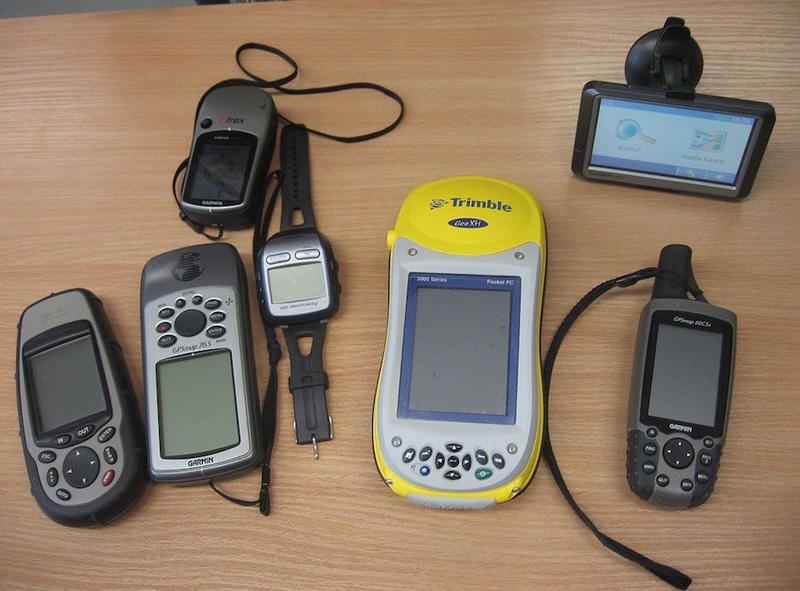 There are also a vast number of hand held devices (GPS, mobile phones, tablets) that can record locations, attribute data and routes, all in a format that can be downloaded direct into a GIS or mapping system. Final Map Production – Turning your survey field data into a finished product can be a tortuous process. Following the above workflow process though, can help map production be a very quick process indeed, as all the hard work will have already been done. 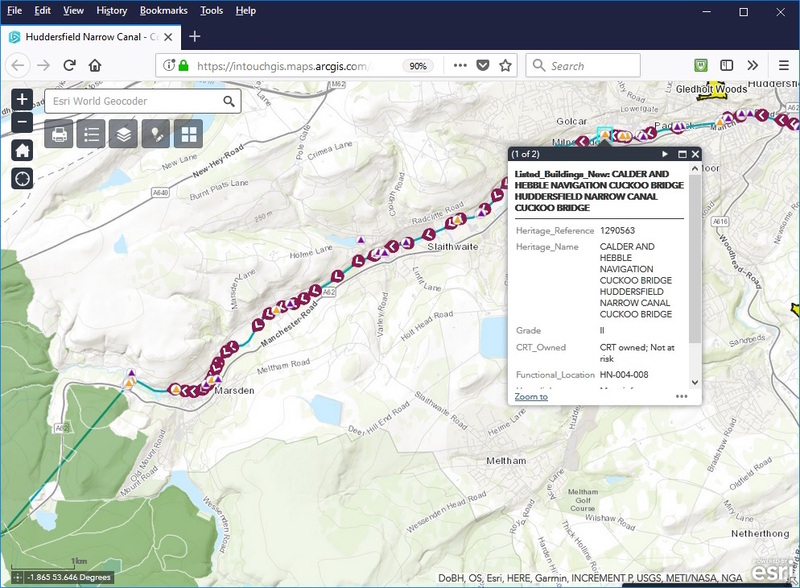 If your data has been recorded in a spreadsheet, then this can be joined to the existing mapped features that were surveyed (eg, Fields, Waymarks, target note locations etcs) and within minutes, produce a map of your surveyed results. Where survey maps have been marked up ‘in the field’, geo-referencing the scanned ‘field map’ can then allow features to be ‘traced’ within the mapping software to generate a clean and clear map. Be aware though that differences in map projection can complicate this issue (Google Maps uses a variation on the WGS 1984 projection, which produces a different map representation than data using the OS National Grid). Many of the mapping and GIS software packages available now, allow final maps to be produced in a variety of formats, so before pressing the ‘export’ button, have a think about how the final map images will be used. Are they go to be stand-alone A3 figures to be used for an appendix in a report (for which PDF format is ideal) or do you need a map image to include in the main body of a report (for which PNG or JPG images work better). Finally, consider whether the final map needs to be produced in a traditional hard copy format. 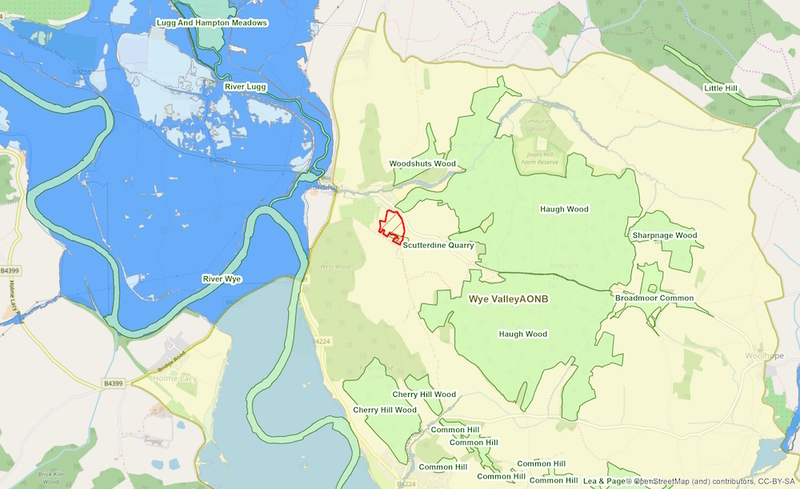 Exporting the finalised mapping data as a KML file, with any appropriate attribute data, then allows it to be uploaded to many web mapping products so that survey information can be viewed interactively via a web map. This is ideal if a large area has been surveyed or if there are multiple sites that have been mapped, as the user can zoom in and out to reveal more detail or to see the extent of the complete area. So, to make the best use of maps for your ecological surveys, always consider map use right from the start of the project, as this will not only give you efficiencies and cost savings throughout the lifetime of the project, it will also make the production of the final maps at the end of the project so much easier. About the Author: Jonathan Gatward is director of InTouch GIS Services ltd, an independent consultancy specialising in providing GIS and mapping support to other independent consultants. Jonathan has worked in the GIS and environmental sector for over 25 years and specialises in spatial data integration and analysis. Jonathan is also a volunteer with MapAction, a charity providing mapping and data management support for humanitarian disasters around the world.